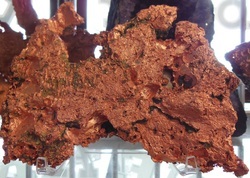 Glacial Float Copper is from the Ontonogon County region in Michigan USA. 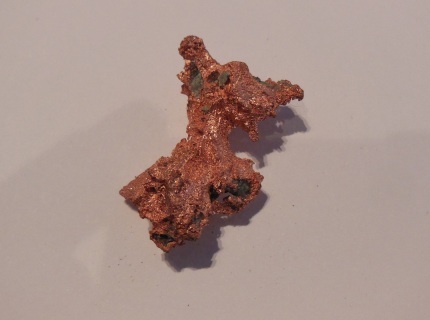 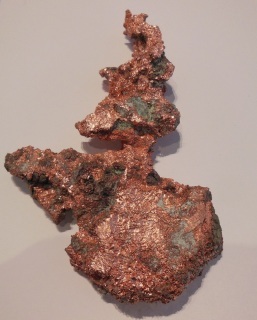 It is called float copper as it was moved and redistributed by the glaciers as they moved south from Canada into Michigan some millions of years ago. 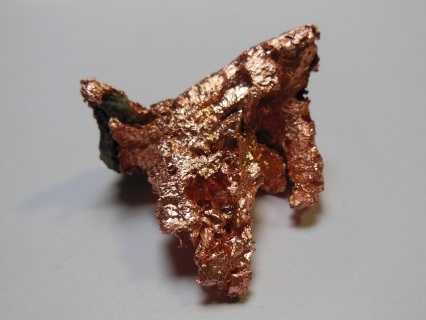 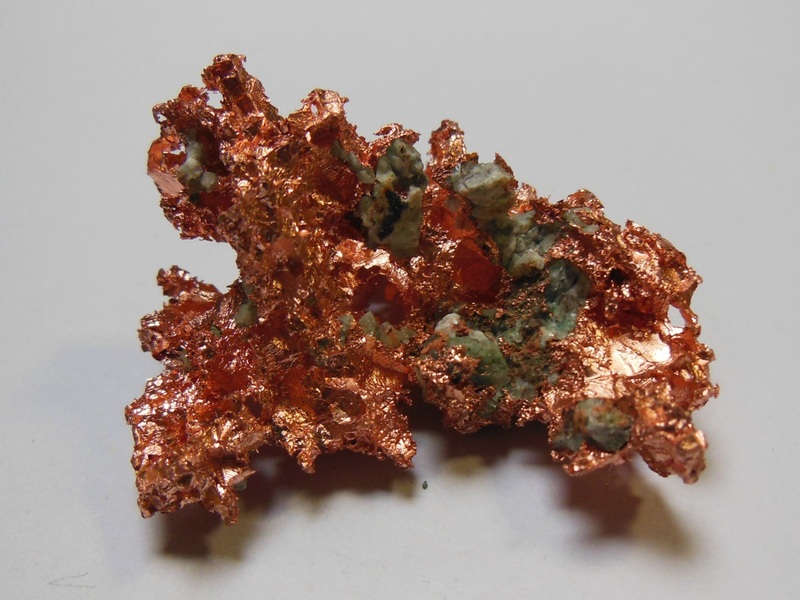 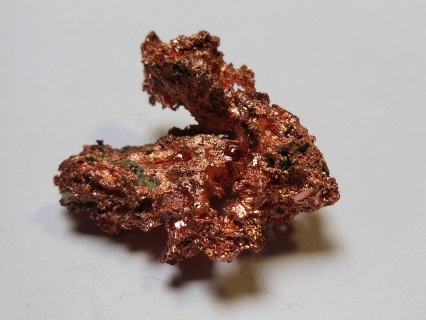 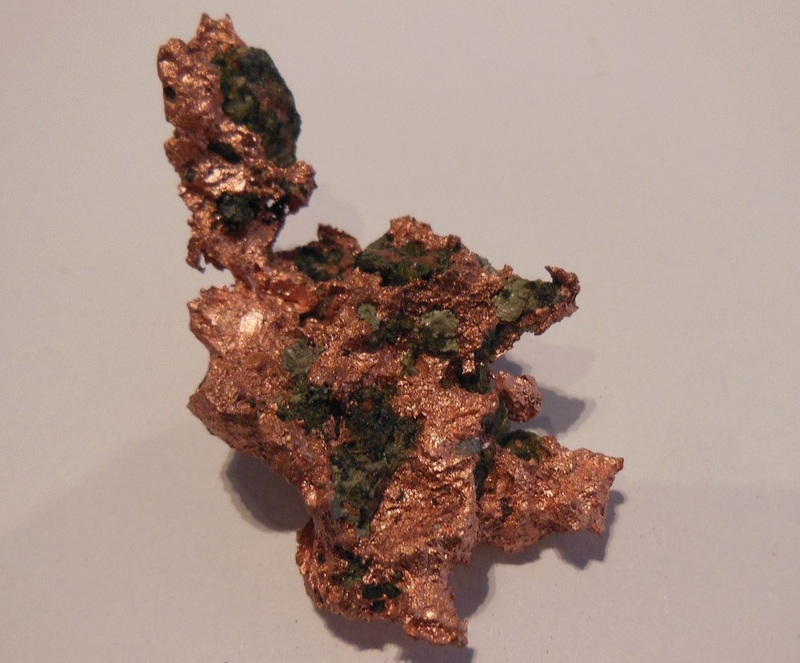 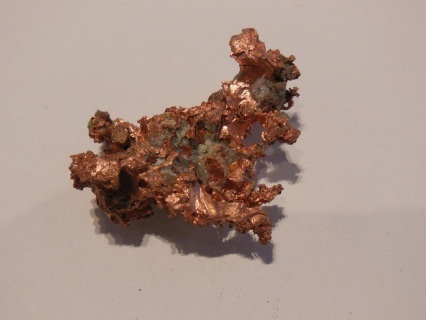 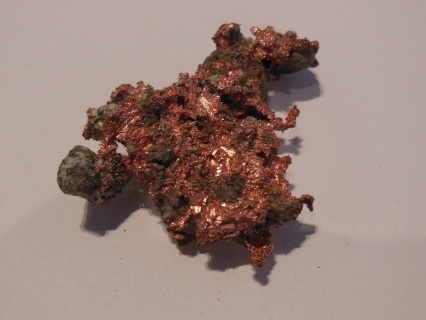 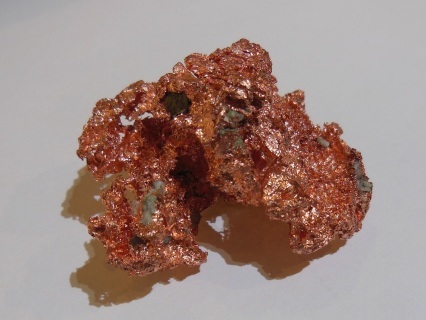 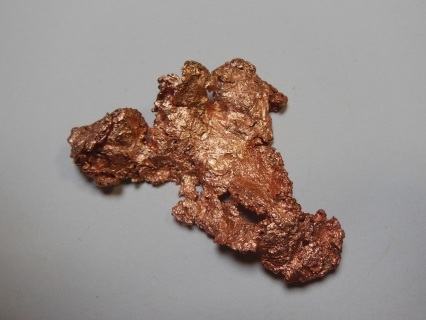 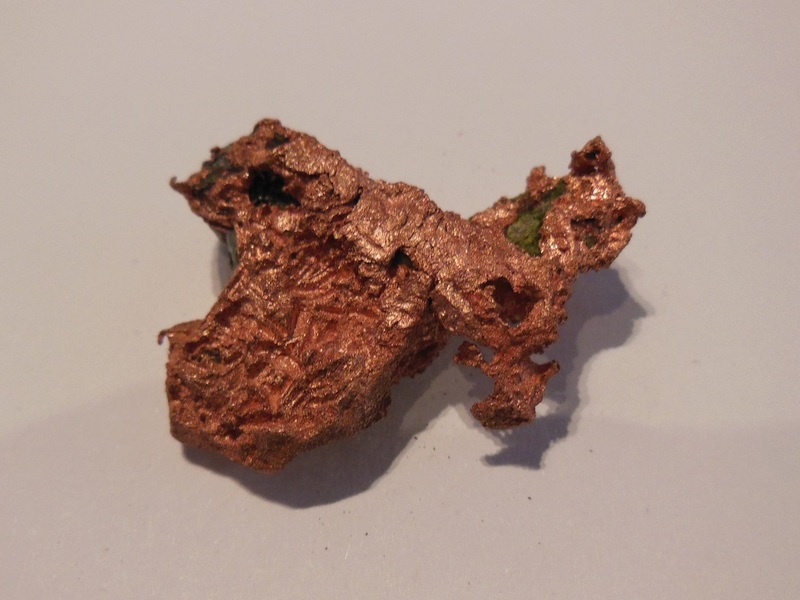 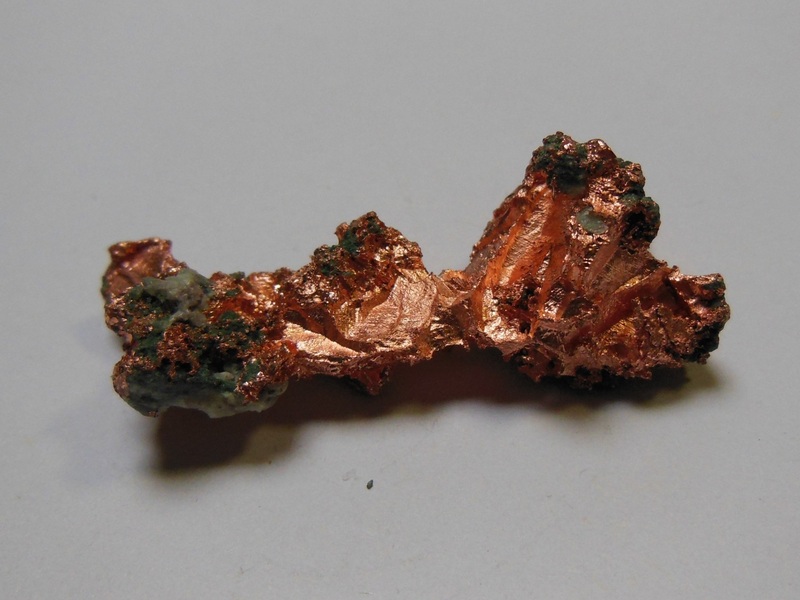 Copper is an excellent conductor of energy, which applies to conduting the energy of other crystals, which makes it a particularly effective tool to use with crystal healing. 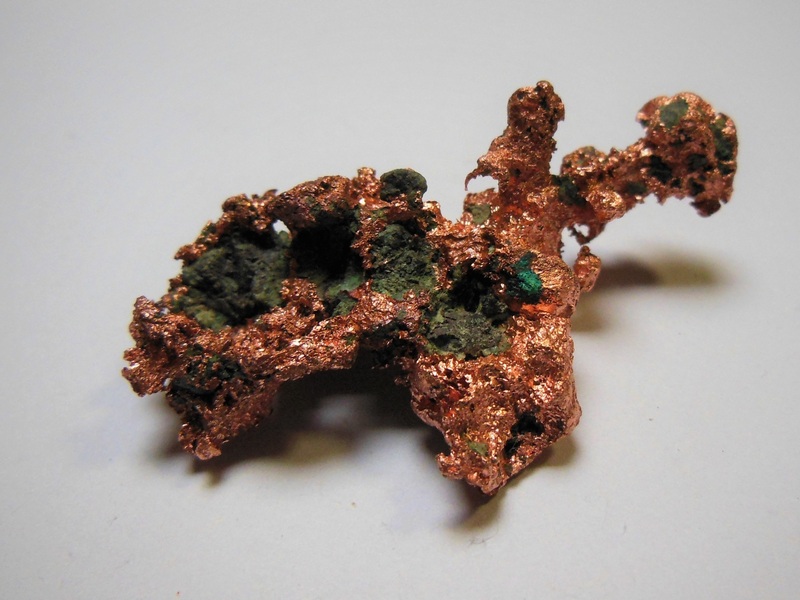 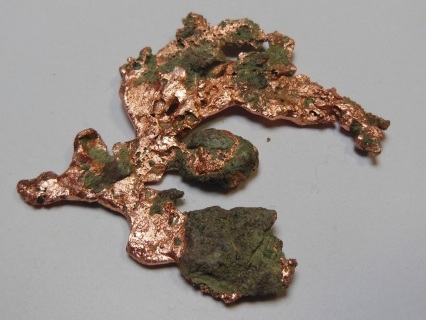 We have a beautiful range of raw copper, copper nuggets, copper fridge magnets, US Liberty dollar replicas, ingots just to name a few. 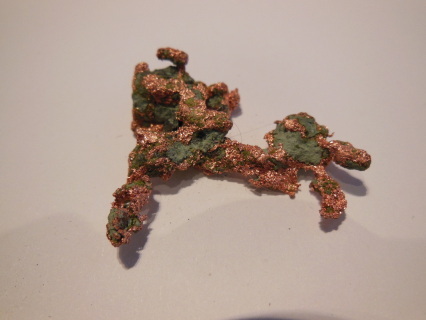 * If you are ordering outside of Australia please contact me for a shipping price.